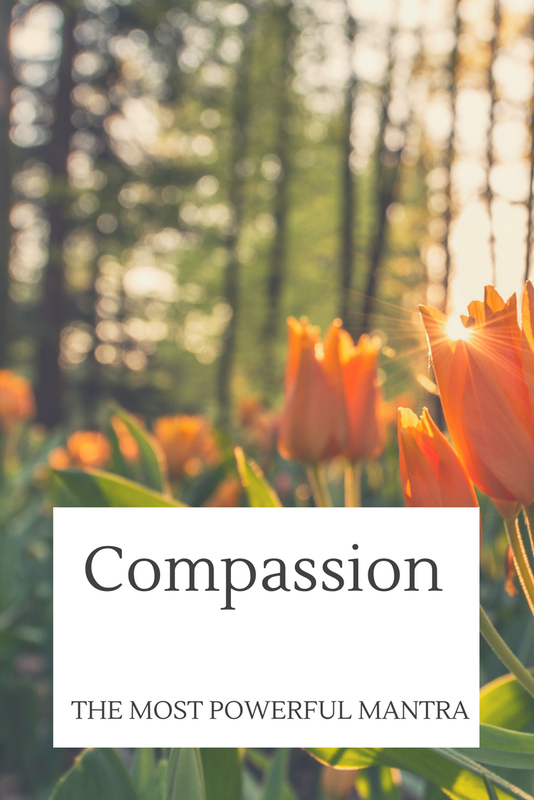 So, how do we teach compassion as a human value to our children? We don't always need to point to Mahatma Gandhi and Mother Teresa. Nowadays, kids prefer Steve Jobs to any other icon - let's face the reality of the tech-savvy generation that we are dealing with. 1. We can show our children the value of compassion by BEING and LIVING it. 2. Teach how Nature is full of compassion - the trees that continue to give us fruit even when we human beings don't hesitate to cut them down for whatever reasons. 3. Show paintings and art around us that embrace compassion in the most realistic way. It can be anything and everything that you see around you through an artistic medium. Every city has art galleries, paintings that depict real-life - use this as a good time to bond and have a good conversation with your child. 4. Read out from books that embrace compassion in its narrative - you can find several instances if you are a voracious reader. Not sure how to get started? Read books written by RK Narayan, Ruskin Bond and Sudha Murty. 5. Stories about our family members that inculcate the feeling of compassion - you can share true stories about grandparents, parents and family members that can be shining examples of how compassion can be practiced daily. One of my favourite stories is this: This Investment Banker from London left his high flying career to lead a simple life in Puttaparthi. In case you have such stories of compassion to share, do write in the comments section of this blog post and share it with other readers too. The more we can inspire others, the better world we create for ourselves and our children. Do share your stories with me too.